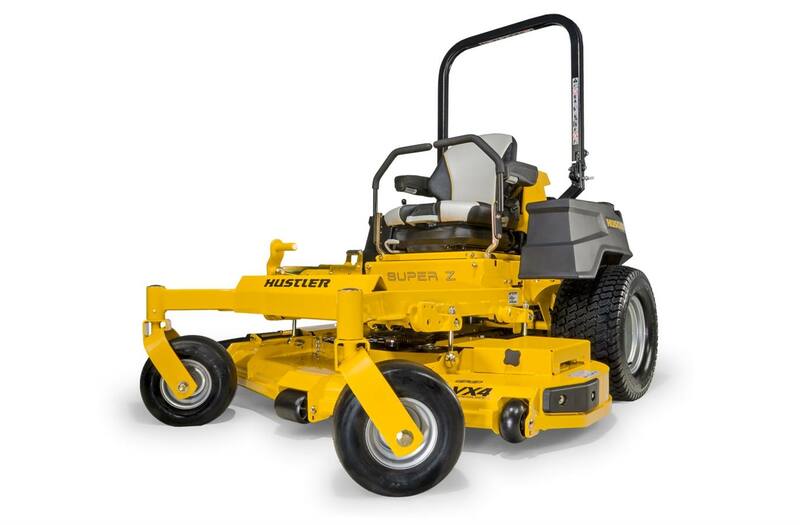 The Super Z® stands apart with Hustler's acclaimed VX4® deck technology proven to cut and disperse grass more quickly and efficiently regardless of conditions. 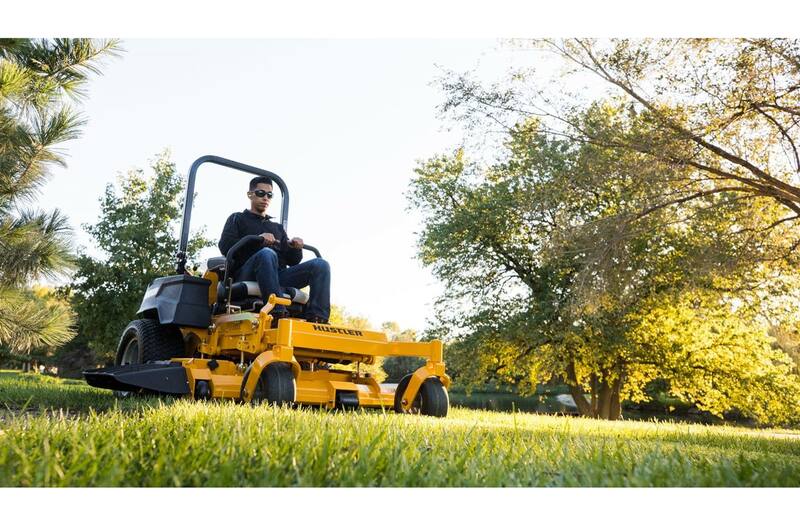 Large Drive Tires: Large drive tires provide a smoother ride experience. 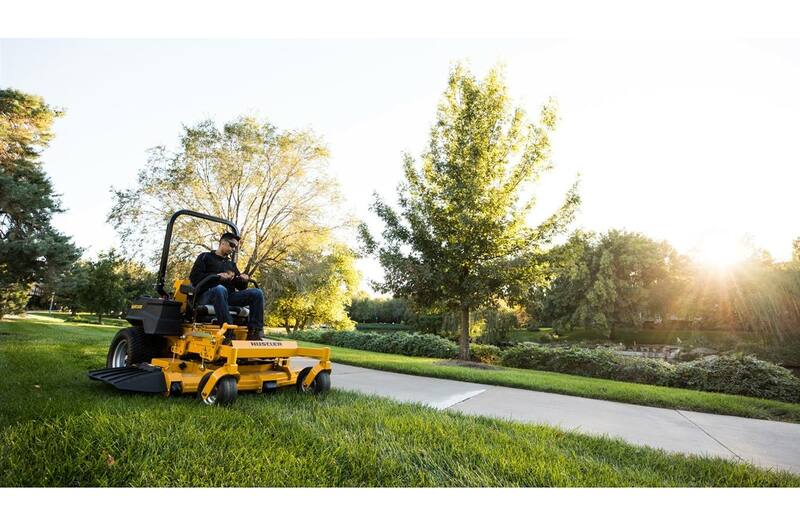 The Super Z offers up to 24" drive tires. 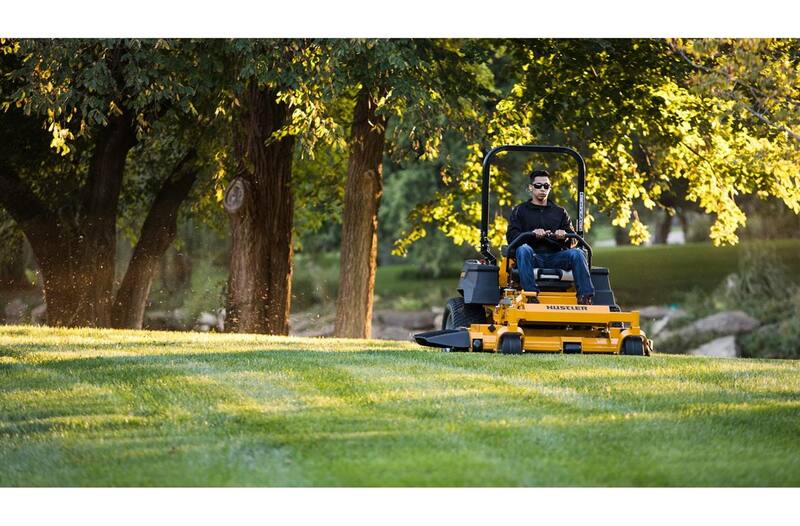 Warranty: The Super Z® has the best warranty in its class in the industry. 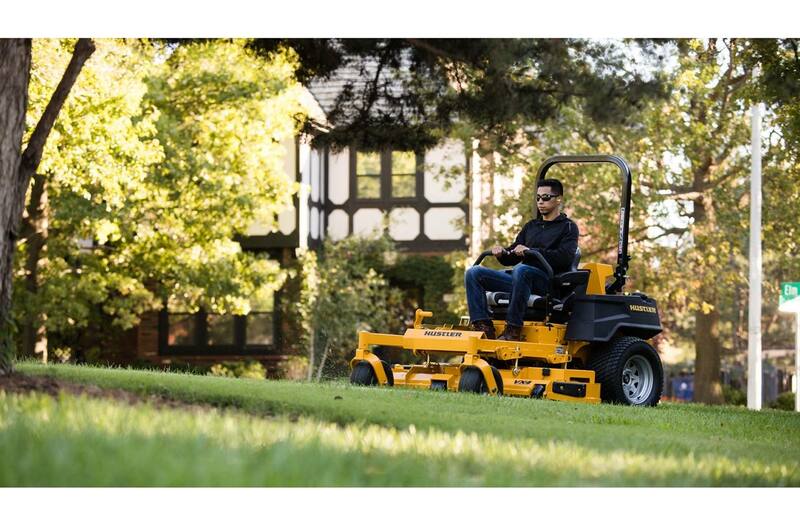 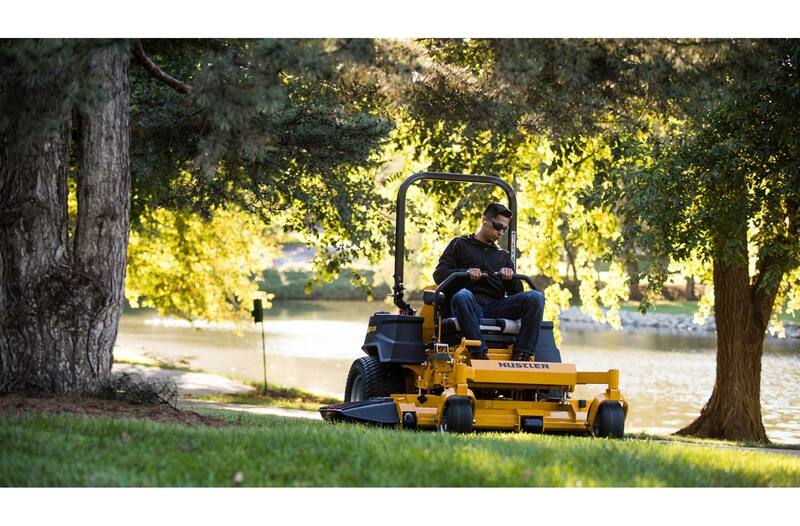 Hustler® mowers are built to the highest of standards, but our unmatched warranties provide extra peace of mind. 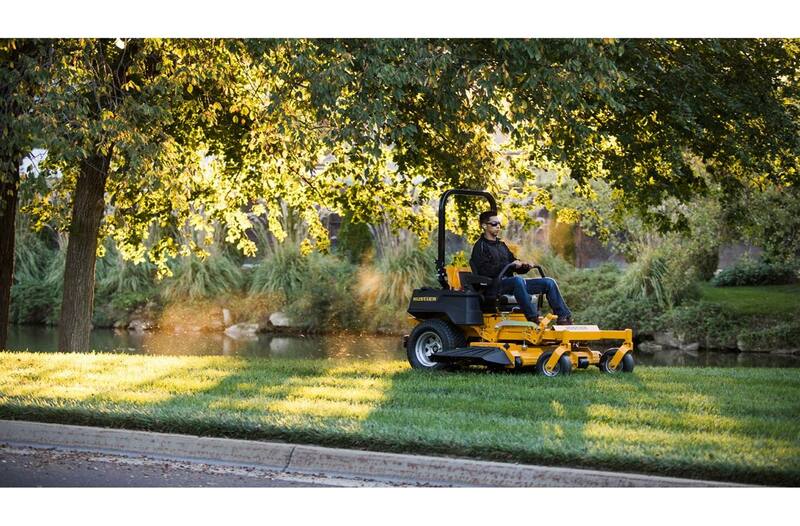 See your local Hustler® dealer for complete details. 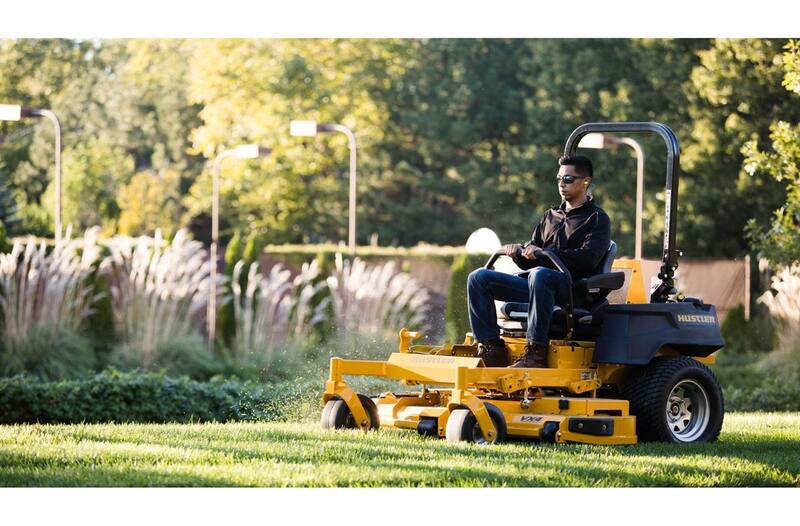 Width w/ Chute Up: 66"